Conyers is the only firm in Bermuda ranked Band 1 for Offshore Trusts and is described as ‘dominating the Bermuda market’. 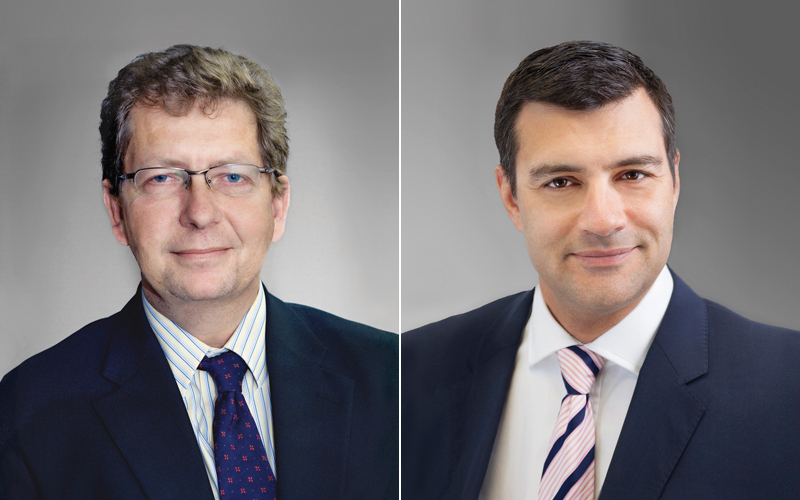 Three of the firm’s Bermuda lawyers were recognised in this category: Alec Anderson, Director & Global Head of Private Client & Trust, is listed Band 1, and Directors Peter Pearman and Craig MacIntyre are ranked Band 2. ‘They have an amazing talent pool and a great reputation’ according to market commentators.